Streetglo design your own decal or sign for cars and trucks. Streetglo design your own decal or sign for cars and trucks. ONLINE CAR, TRUCK and VEHICLE LETTERING SIGNS AND DECALS. Welome to our online advertising design center. Here you can create your own car and truck advertising signs and lettering decals quickly and inexpensively in ultri-reflective Lumastripe brand vinyl. We recommend 4" type or large for your headline and 3" type for your web address should you plan to advertise your website. 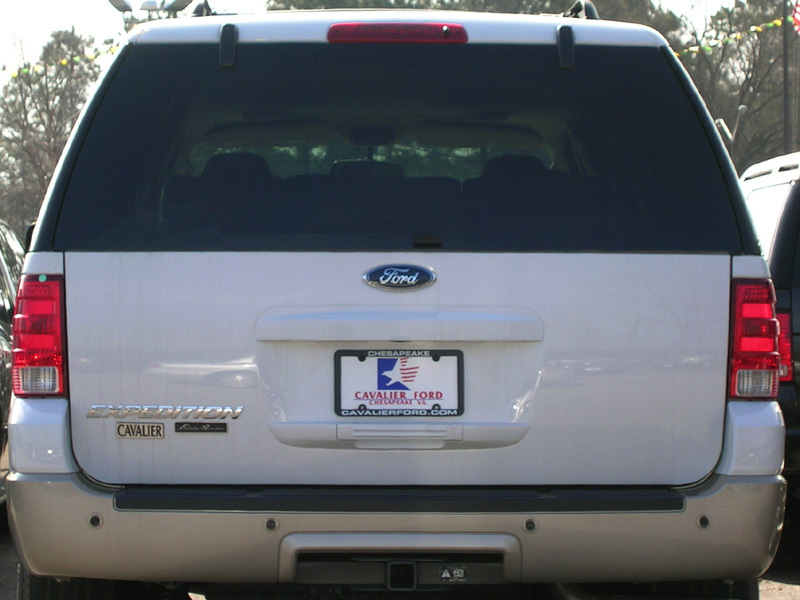 2" type is the minimum recommended size for any type of advertising message on your car or truck. Effect: variant Arch Up	Arch Down	Slant Left	Slant Right Slant Up Slant Down Step 1" 2" 3" 4" 5"